Broward Medical Laboratory is a full service pathology laboratory specializing in Podiatry, Urology, Gastroenterology and Dermatology since 1980. 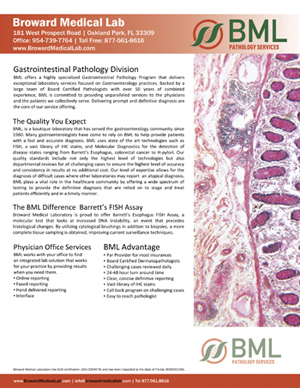 BML is considered an expert at FISH technology, with veteran specialty pathologists reading every FISH case. 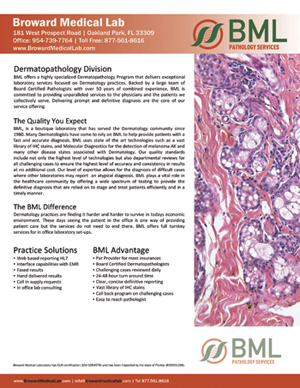 BML, is a boutique laboratory that has served the podiatry community since 1980. Many podiatrists have come to rely on BML to help provide patients with a fast and accurate diagnosis. 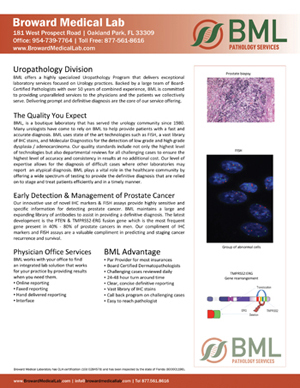 BML uses state of the art technologies such as a vast library of IHC stains, and Molecular Diagnostics for the detection of many different disease states. 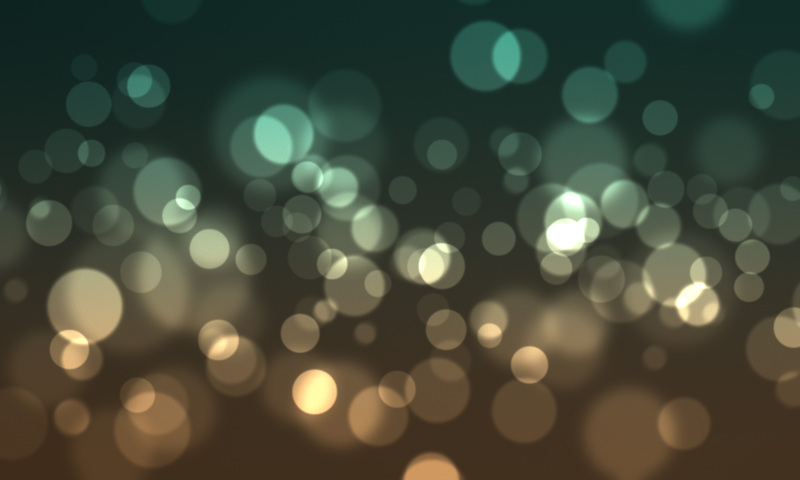 Our quality standards include not only the highest level of technologies but also departmental reviews for all challenging cases to ensure the highest level of accuracy and consistency in results at no additional cost. Our level of expertise allows for the diagnosis of difficult cases where other laboratories may report an atypical diagnosis. BML plays a vital role in the healthcare community by offering a wide spectrum of testing to provide the definitive diagnosis that are relied on to stage and treat patients efficiently and in a timely manner. 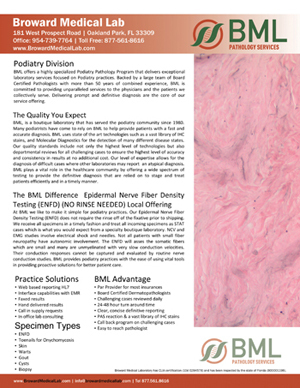 BML works with your office to find an integrated lab solution that works for your practice by providing results when you need them. Our innovative use of novel IHC markers & FISH assays provide highly sensitive and specific information for detecting prostate cancer. BML maintains a large and expanding library of antibodies to assist in providing a definitive diagnosis. The latest development is the PTEN & TMPRSS2-ERG fusion gene which is the most frequent gene present in 40% - 80% of prostate cancers in men. Our compliment of IHC markers and FISH assays are a valuable compliment in predicting and staging cancer recurrence and survival. At BML we like to make it simple for podiatry practices. Our Epidermal Nerve Fiber Density Testing (ENFD) does not require the rinse off of the fixative prior to shipping. We receive all specimens in a timely fashion and treat all incoming specimens as STAT cases which is what you would expect from a specialty boutique laboratory. 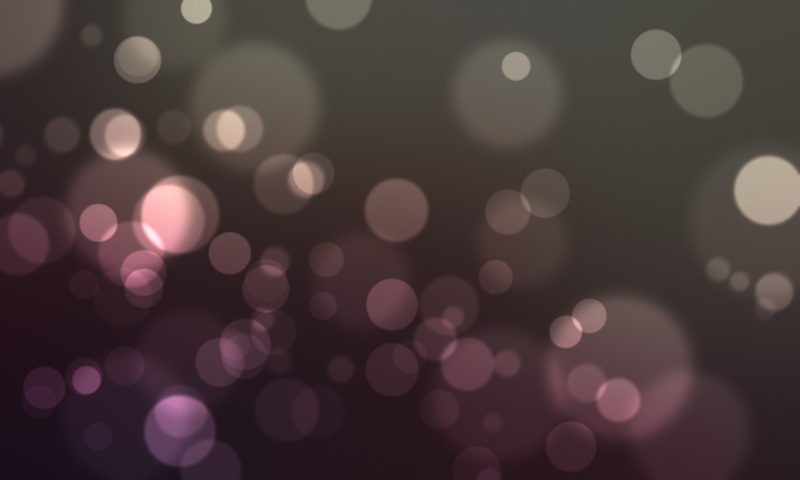 NCV and EMG studies involve electrical shock and needles. 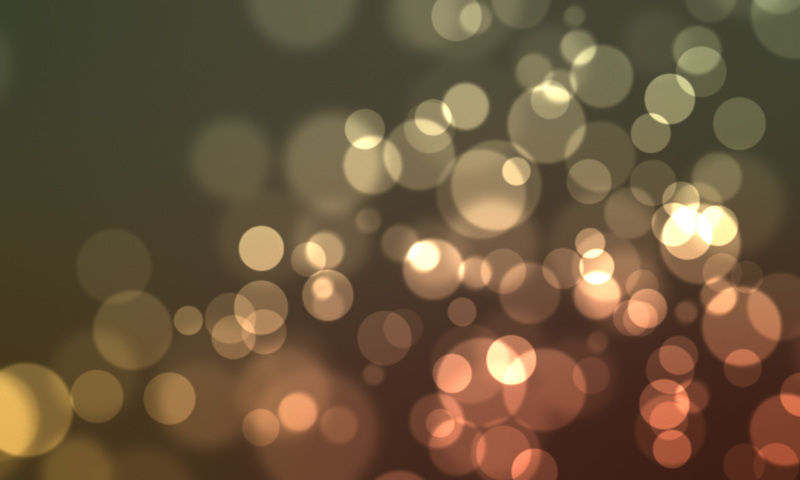 Not all patients with small fiber neuropathy have autonomic involvement. The ENFD will asses the somatic fibers which are small and many are unmyelinated with very slow conduction velocities. Their conduction responses cannot be captured and evaluated by routine nerve conduction studies. BML provides podiatry practices with the ease of using vital tools in providing proactive solutions for better patient care. Dermatology practices are finding it harder and harder to survive in todays economic environment. These days seeing the patient in the office is one way of providing patient care but the services do not need to end there. BML offers consulting service for in office laboratory setups instead of turnkey. © 2017 - Broward Medical Laboratory has CLIA certification (10d 0284578) and has been inspected by the state of Florida (800001198).